Dungarvan CC will host an Open ‘Training & Cycling Information Day’ for all female cyclists in Dungarvan, Co Waterford on Saturday 6th October. We are delighted to confirm that former World Champion & Professional Cyclist Martyn Irvine will attend, and do a talk (Q&A) on his pathway from complete beginner to becoming a pro-cyclist. Leaving the Greenway after approx. 5km the ride will consist of a 60km spin taking in the rolling Copper Coast (which is a UNESCO Global Geoparkhttps://coppercoastgeopark.com/ ) with breathtaking views of the Waterford Coastline. At 12:00pm all groups arrive at Coach House Coffee near Kilmacthomas https://www.coachhousecoffee.ie/ for a short coffee stop. For Under 12 riders can meet the group here and all ride back together to Dungarvan (20km) via the Déise Greenway. If you would like to attend please RSPV to Email: womenscyclingpro@gmail.com as soon as possible to reserve your place. 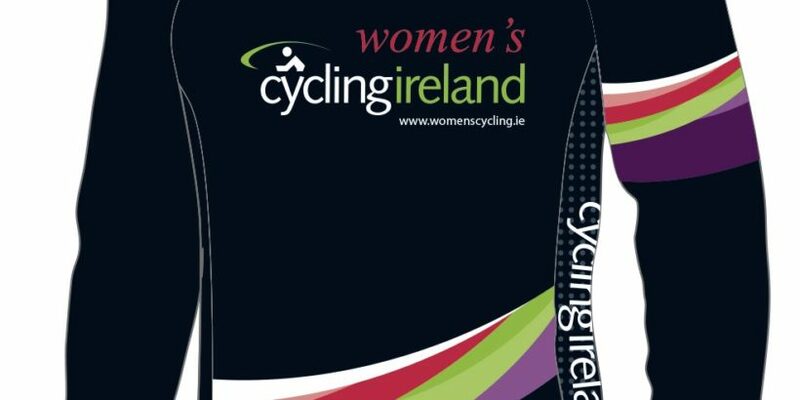 The event is free of charge for Cycling Ireland members , and will have a token cost for new members.